Create, customise and order your own temporary tattoos. Click below to get started. 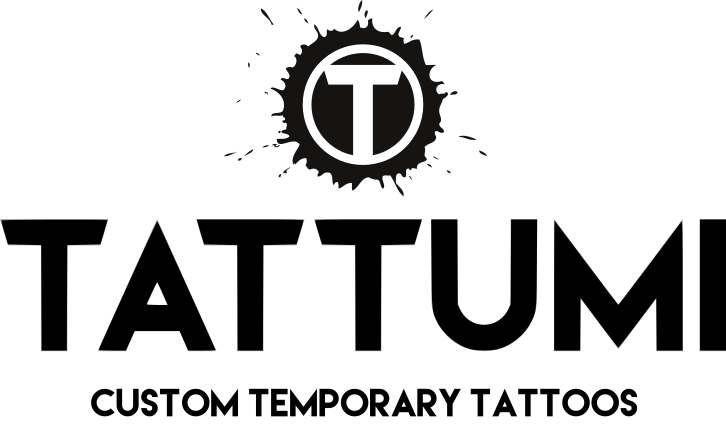 Welcome to Tattumi Temporary Tattoos! We are the place for creating and ordering your very own custom temporary tattoos. We are also home to a great selection of fabulous temporary tattoo designs. 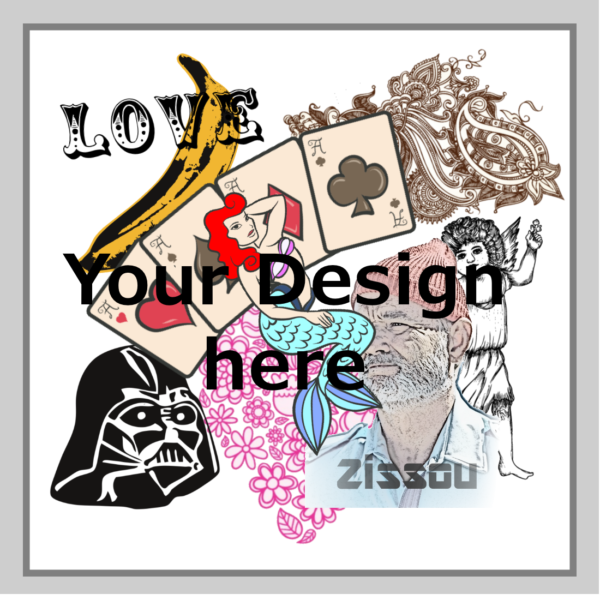 Create or upload your design above to get started, or visit our shop for inspiration, full of designs that are ready to wear. 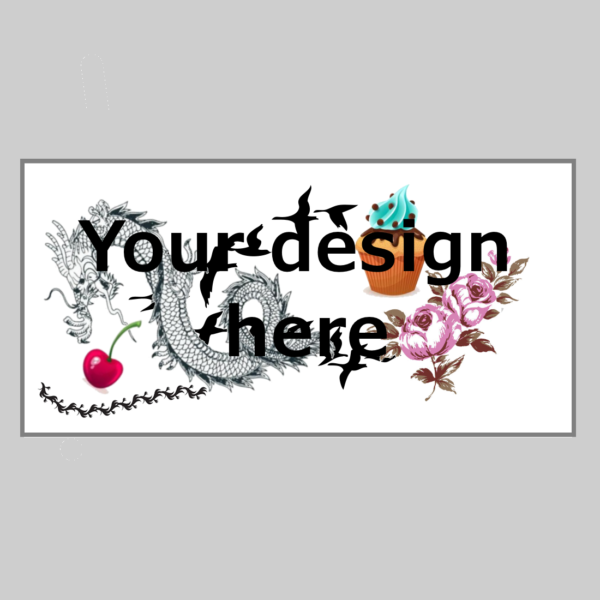 All our shop designs can also be personalised and we have a selection of templates for you to add to – so you are free to come up with something brilliant and then turn it into a tattoo. They are perfect for all kinds of uses, whether it’s an event, party, group activity or a night out. Our tattoos are an ideal way to set off an outfit, so if you’re off to a comic convention or thinking of pulling a fake tattoo prank on your nearest and dearest, you’ve come to the right place. If you are thinking about getting real ink done, a custom temporary tattoo is a great way to try out your designs and placements before getting ink done permanently. It’s quick , simple and there are no minimum orders. To get started, simply choose a design and size, or browse through the many designs in our shop dedicated to temporary tattoo body art. You can click on the buttons above to design your own. We offer great discounts on multiple orders and you can order online for free UK delivery. If you are a company looking for promotional or event bulk purchase, please visit out corporate page to find out more. Visit our blog or follow us on Facebook, Instagram or Twitter for inspiration and to keep up with the latest news.